Keep in mind the SDK is about 400 MB in size, and you only need the ADB.exe file and a few associated dll's for it to run (total of 312 KB). So, I would recommend getting the PERI tool from ThingODoom here: http://www.transformerforums.com/for...-firmware.html. We are NOT going to run the PERI tool, just use some of the files in it. 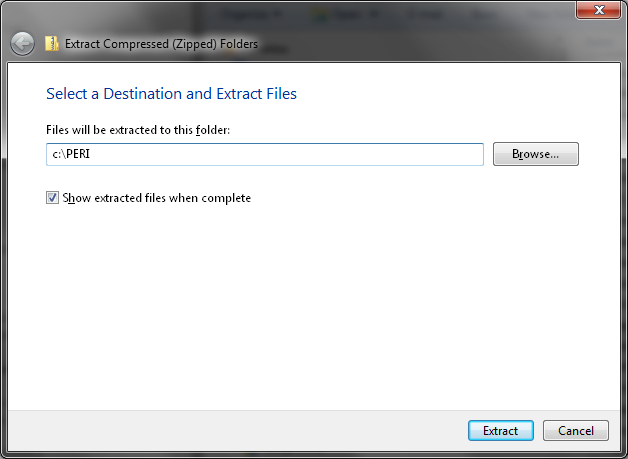 These files are compatible with all TF models (101, 201, 300 and 700). Next, plug your TF in to your PC via the provided USB charger cable. Do not use the dock, just plug it directly into the tablet. You should hear a new hardware found sound. Remove any microSD cards, SD cards or USB devices as we do not need to pull the data from them. You can leave them in, but it will pull the data across via USB and is not necessary. 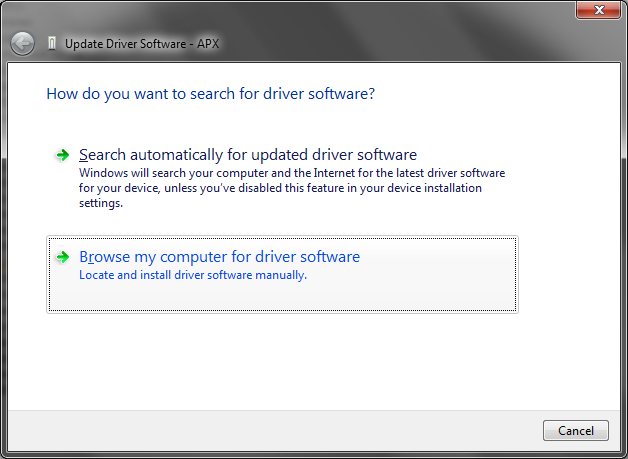 Right click on the device and choose to UPDATE DRIVER. Now the driver should be installed properly. Reboot if prompted. 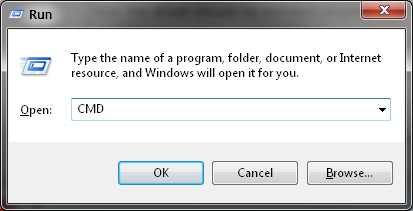 Next, we need to open a command prompt. Hold WIN+R and type CMD and tap OK.
Be sure it shows a device listed. Enter a password if you would like to encrypt your backup and tap Backup my data. 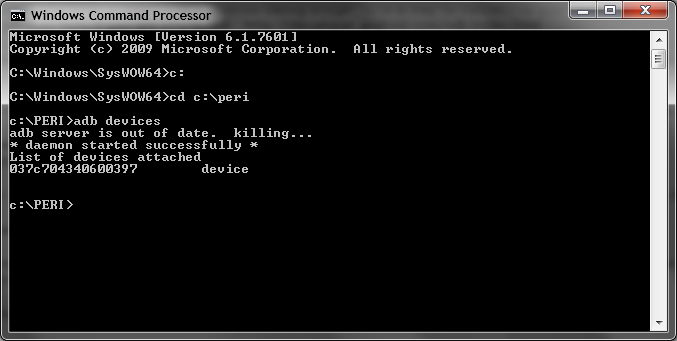 Once it is complete, you will be returned to a C:\PERI> prompt and your tablet will be back at its previous screen. Wait for it to finish, and you should be fully restored. leeshor, Astrix, scottporter and 1 others like this. Brilliant, thank you. A Christmas project. I've had my tablet for 6 months and haven't connected it to the computer yet. 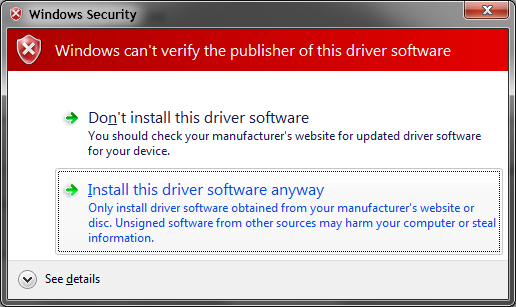 In Win7-64bit I am not offered the option of forcing the driver to install. 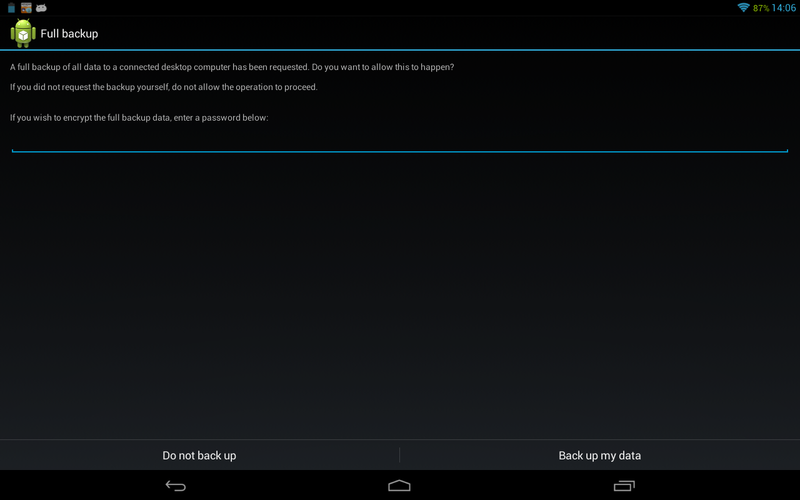 It says "Windows was unable to install your ASUS Android Composite ADB Interface". I proceeded and the command line does not display any devices attached. I was so happy to see this procedure for my TF700T with android 4.2.1 but sadly doesn't seem to work. 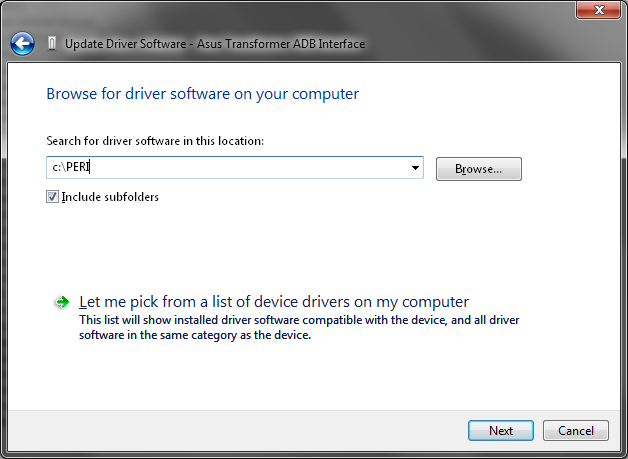 Windows 7 64 bit does not allow the installation of unsigned drivers by default. Reboot your pc, press F8 and select the option to disable driver signature enforcement. Try again and it should work. Ok, so is there a workaround? Tap this quickly 7 times to become a Developer. This is a new "Feature" to hide these options from most users. Thanks. It worked, but you forgot to mention the chanting of incantations and dropping frogs and lizards into my cauldron. Frederuco and Swipe like this. so what did i do wrong? or it's just the way it is? but only 159 KB seems like it only backs up the setings? My device: White TF300T, Stock Android 4.2.1, NOT unlocked. (Sorry for delay) I did reboot with F8 and selected "disable driver signature enforcement" I downloaded PERI 0.4 zip file and put it in D:\PERI. In Android 4.2.1 I enabled "USB debugging" (verify app over USB" was unchecked). I removed the sd card and dock. The instructions do not say which one to install the driver on so I tried them both (rt.click - update dvr - browser - D:\PERI +subfolders). Same error for each. 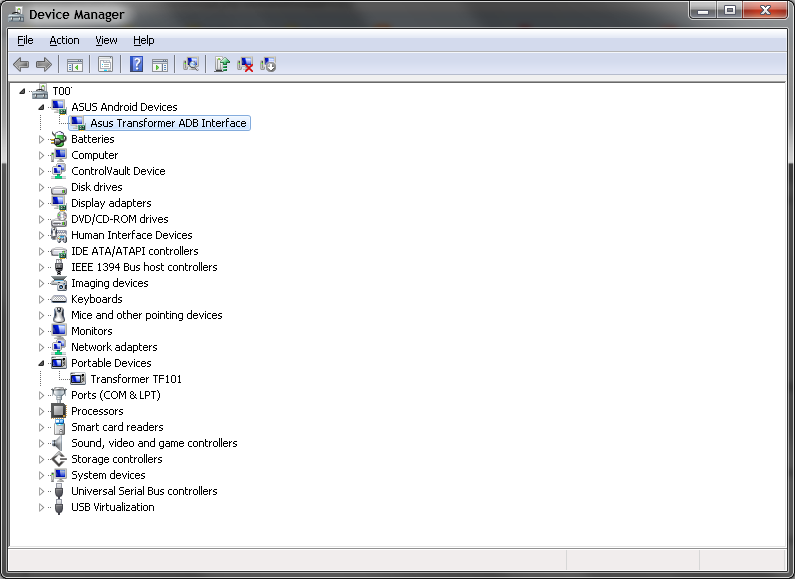 Command prompt "adb devices" listed nothing.